September 10, 2018 Adventure With Albatrosses, Sunsets, Quality Food And People! May 03, 2017 Watching A Moonrise On The Bowsprit I Have Never Felt So Alive! September 10, 2018 New Zealand Was Beautiful, My Shipmates Were Great And I'm Glad That I Met Them! 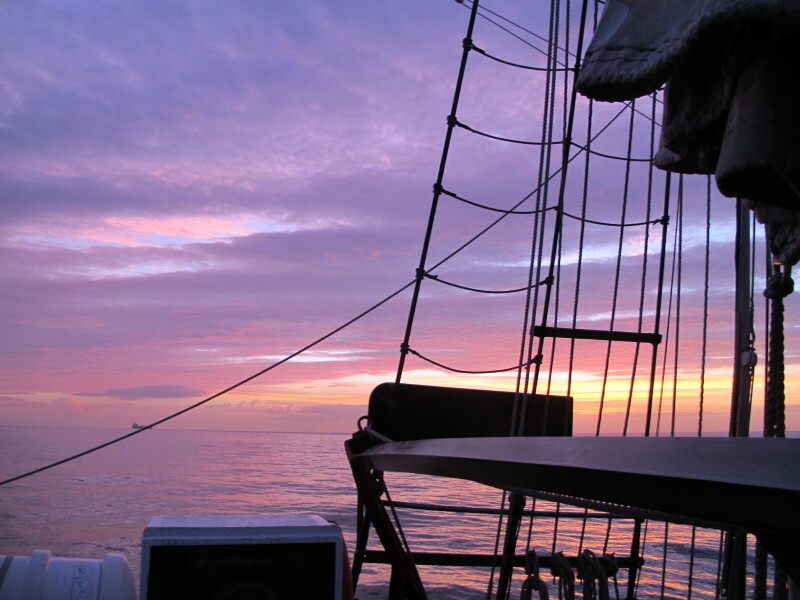 June 19, 2017 Sea Semester, An Adventure Not To Miss! May 04, 2017 Easy Academics. Lots Of Tactical Skill Training. 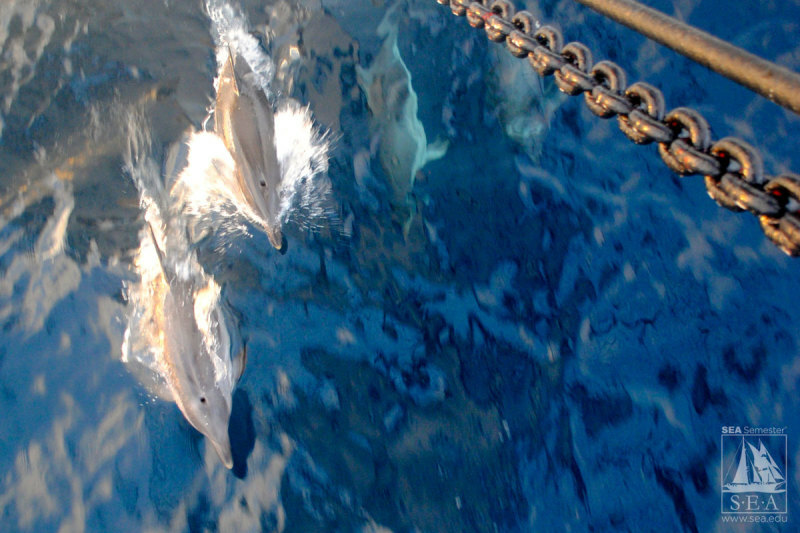 Humans are tied to the ocean... No matter your major, if you’ve always wanted to know more about the ocean, this is the SEA Semester for you. Customize your experience by selecting the electives that best suit your interests, and explore through this diverse place-based curriculum. 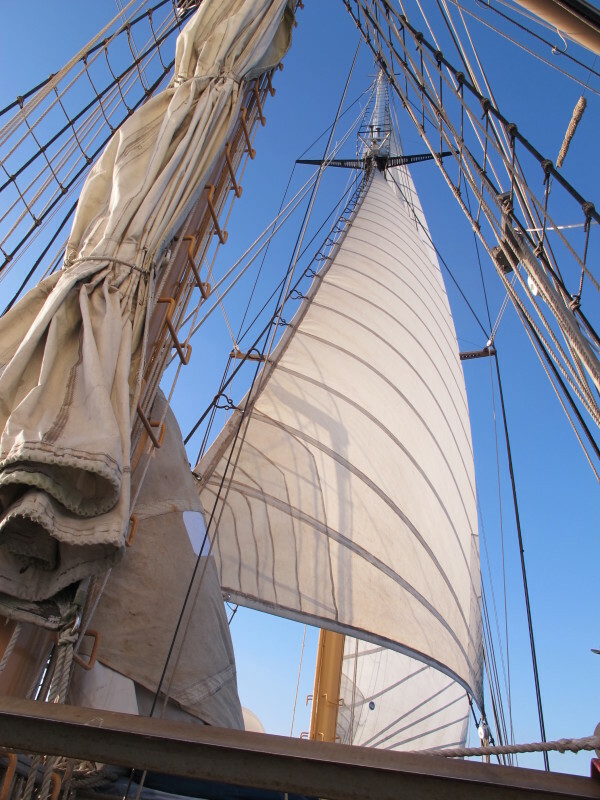 Sail in the waters of New Zealand to learn about this nation's unique relationship with its ocean environment. 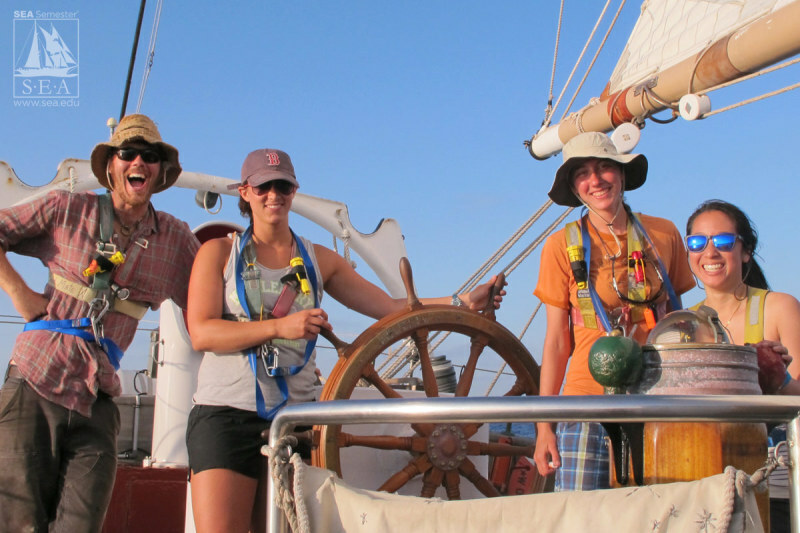 One award per year is available to a resident of Canada participating in a SEA Semester. Must be a resident of Canada. 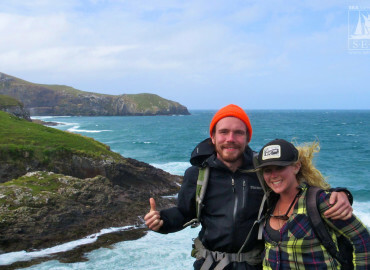 Apply via SEA Semester's traditional financial aid application. One award per year available to a deserving Journalism major. Must be a Journalism major in good academic standing. Our most prestigious award. One is available for each SEA Semester class (excluding the SEA Summer Session). Criteria are: Academic excellence, community service and leadership experience. Submit a one-page essay describing your qualifications, and a nomination form (downloadable on the SEA Semester website). Applicants will also be automatically considered for a Dean’s Award. 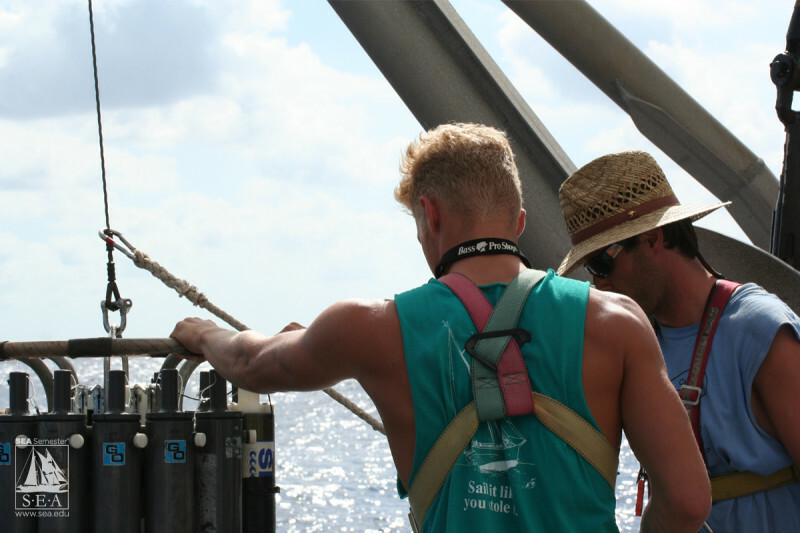 Multiple awards are available for every SEA Semester class, including the SEA Summer Session. This award is based on academic achievement, educational experiences and intellectual curiosity. Submit a one-page essay describing your background and elaborating on your educational experiences. Available to students enrolling in SEA Semester from colleges operating on a trimester or quarter calendar. Not applicable to SEA Summer Session or SEA Trimester Program due to the already reduced cost of these programs. Must be accepted to SEA Semester and attending a trimester or quarter college/university. 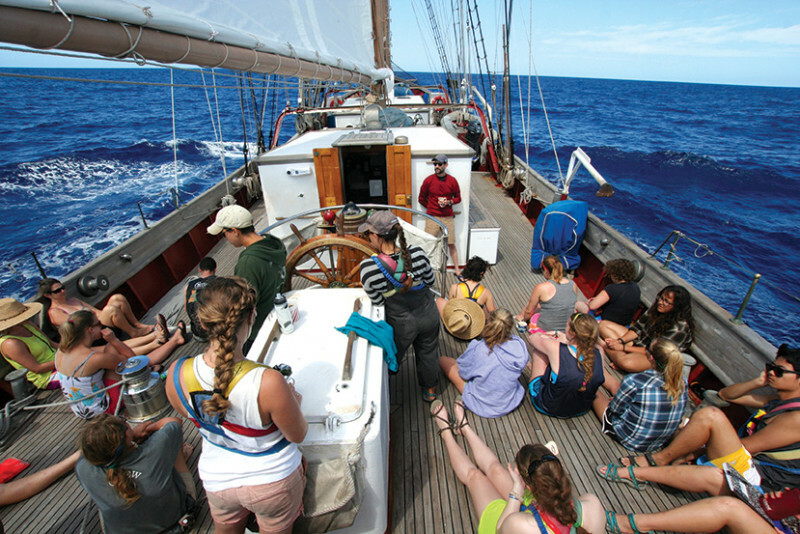 One award per year is available to a deserving Colgate University student accepted to a SEA Semester class. Must attend Colgate University and be accepted to a SEA Semester program. For Bermuda students enrolled in SEA Semester, SEA will match the scholarship value for any student who receives an award from The National Transportation Board or the Bermuda Zoological Association. Please apply using our regular financial aid application and including details of your NTB or BZA scholarship. 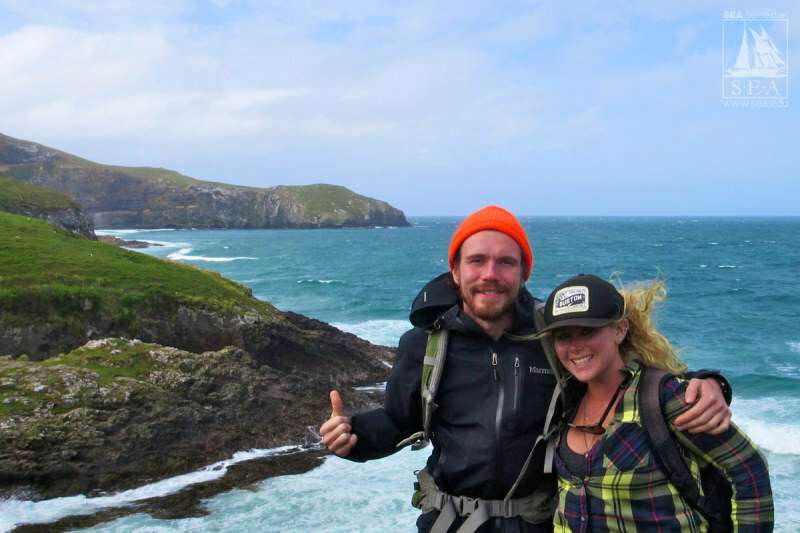 If you learned about SEA Semester from an alumnus or alumna of our program, you may be eligible for this award. Contact the SEA Financial Aid Office. One award is available per each SEA Semester class for a student from one of the five colleges in the "5-College Consortium" (Smith College, Mt. Holyoke College, Amherst College, University of Massachusetts at Amherst, Hampshire College). A faculty nomination is required via the Five-College Faculty Nomination form (downloadable on SEA Semester website).